Whether you are looking for a quiet spot to read a book while your pooch runs around, or you are searching for a thriving canine community to commiserate with, there are at least one or more Raleigh dog parks for you and your pups to enjoy. While Raleigh has four major dog parks in the city limits, not all are created equal. 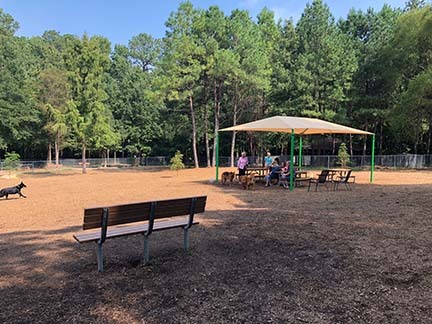 This is why we’ve put together a handy list of our six favorite dog parks in the Raleigh area. All are off-leash, for your convenience. This park caters more towards the humans rather than canines with its regular community events. However, it’s dog park does offer separated playing spaces for both small and larger sized dogs. It also offers running water (although it is BYO water bowl), benches and tables for socializing with others. It also has a group of regular park-goers that form a supportive community. 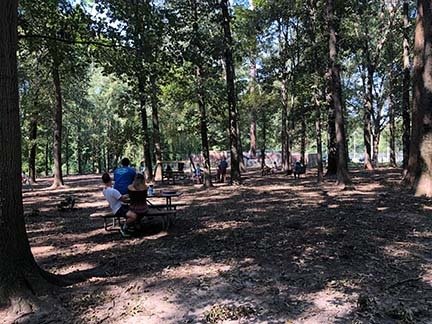 Carolina Pines visitors also report friendly and conscientious park-goers and a steady supply of fetching balls (in case you forgot your own). Unfortunately, it lacks appeal with its forested area blocking all sunlight and its lackluster maintenance. It does offer a decent space to exercise your dog, though. So, check it out on a busy weekend day to make the trip worthwhile. Rated the best dog park by the All Critters team, this dog park has everything. It also won the vote of many others as the winner of the “Beneful Dream Dog Park” and has recently experienced a full makeover. Still carrying its new park smell, Millbrook has separated areas for large and small dogs, water fountains for both species (humans and dogs, in case you were wondering) and ramps and tunnels to provide plenty of enrichment. It also offers plenty of tennis balls, wading pools, and other friendly visitors for your pooch to play with. If you are looking for a good spot to sit and stay during a prolonged fetching session, this is your happy place. It offers multiple seating options, a gazebo, and picnic tables to fill any need. Best for those in North Raleigh. Located in a bustling area that offers a blend of shopping and living spaces, North Hills offers a more low-key experience. This park is missing the extra frills, such as running water, easily accessible parking, or separated areas for different sized dogs. However, it does offer a welcoming community of fellow canines and their humans and the benches and tables to sit and talk on. It’s also the only dog park in Raleigh that’s open 24 hrs. It’s centrally located in Midtown for nearby residents who are lacking a yard. Great for stopovers and mid-walk breaks to stretch the legs. This park offers the best of many worlds as it balances sun and shadow, seating for human visitors, running water for filling your to-go doggy bowls, fencing which separates dogs by sizes, and (most luxuriously) working bathrooms for human visitors. Overall, Oakwood Park is well-kept, large and offers a pleasant experience. Online reviewers and fellow parker-goers rate it highly, both for accessibility and for the friendliness of the nearby canines. Despite the hassle to gain entry to Cary parks, reviews of Jack Smith Park are nearly completely positive and it offers fun for all family members. 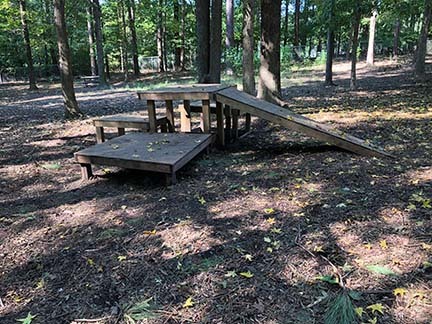 As this park offers mostly things to do for two-legged visitors, such as a rock-climbing wall, splash park, and playground, many forget that it also has an off-leash dog park with shady coverings and well-maintained grounds. Similar to Jack Smith Park, visitors must go through the registration and pay a fee in order to use this park. It also offers above-par amenities, between tennis courts, a playground, skate park, running water and a small hiking area. 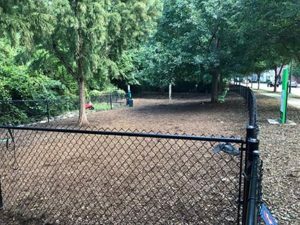 The dog park is also fully fenced, maintained regularly by the city, and fellow visitors report exceptionally friendly pet parents. 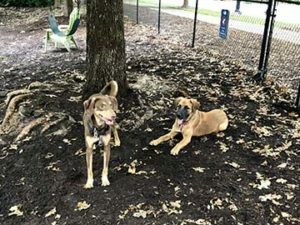 Now you know everything you need about the dog parks in the Raleigh area, you can be fully prepared for a visit to your local park, whether it’s all the way to Cary or just down the street in downtown Raleigh. 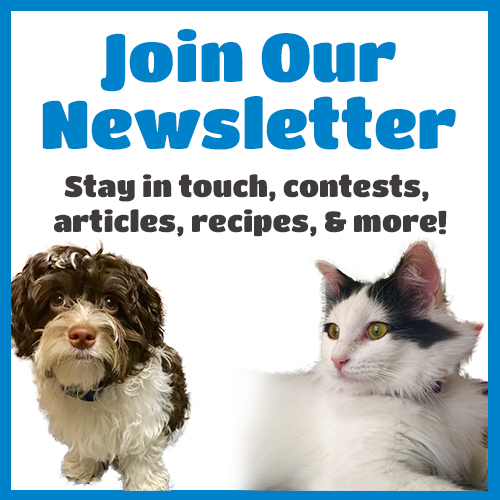 Do you want to designate someone else as your Official Poop Scooper and Dog Walker? 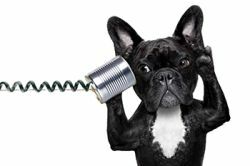 Check out our services at All Critters Petcare or contact us to get started. Have More Questions? Call us today to schedule your FREE meet & greet!